A pair of comebacks in the grand finals saw the AWPer&apos;s team prevail 2-1 over seang@res&apos; European roster. 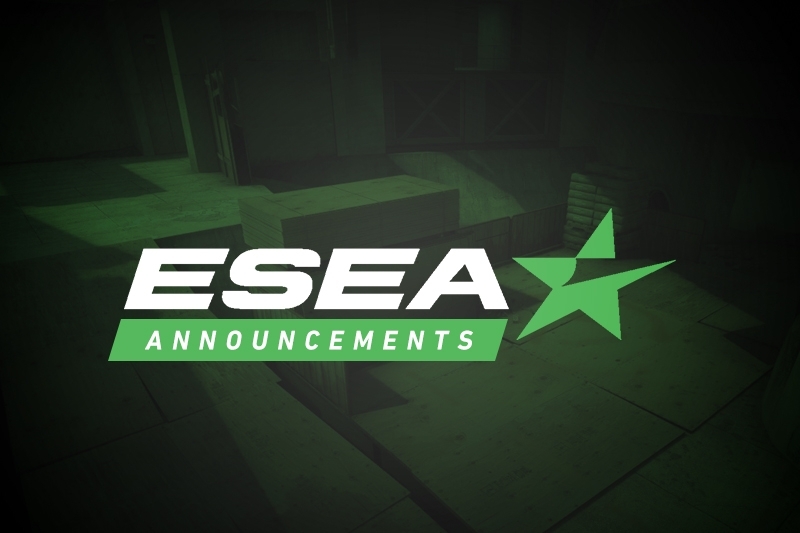 The Rank S Combine has come to an end, with Tyler "Skadoodle" Latham's side pulling off a run through the lower bracket to prevail over Sean "seang@res" Gares' European roster in the grand finals. 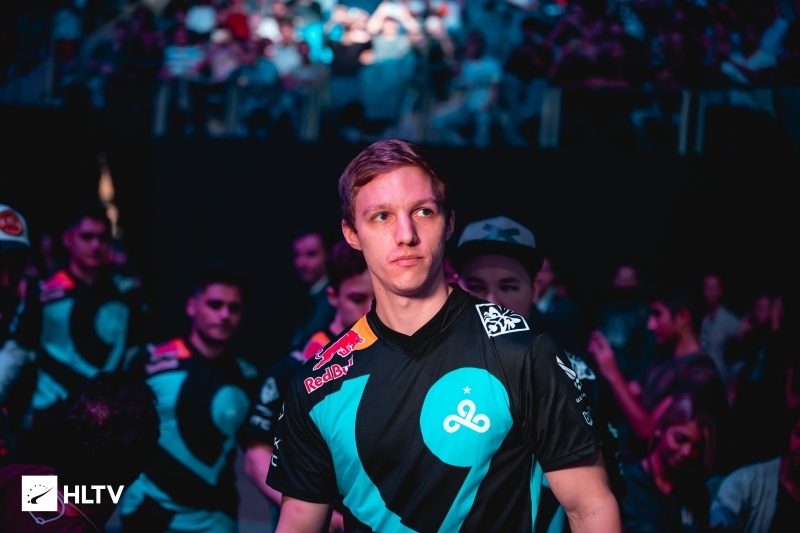 Before the two former Cloud9 members could face off, Skadoodle's side had to work their way past James "hazed" Cobb's team in the best-of-three consolidation final. The series began on Team hazed's pick of Overpass, with them grabbing the first two rounds of the map before Team Skadoodle got on the board with a seven-round streak of their own. Team hazed were quick to reply as they took the final six rounds of the half for themselves, going on to extend their run into the second half to win twelve rounds straight for a 14-7 lead. Skadoodle and co. attempted to battle back on the T-side, but the map was too far gone as hazed's side closed out the first map 16-12. Team hazed continued their good form as they won seven of the first eight rounds on Inferno, but Team Skadoodle managed to keep the score close at the half as they took six rounds of their own to trail 7-8 as the sides swapped over. 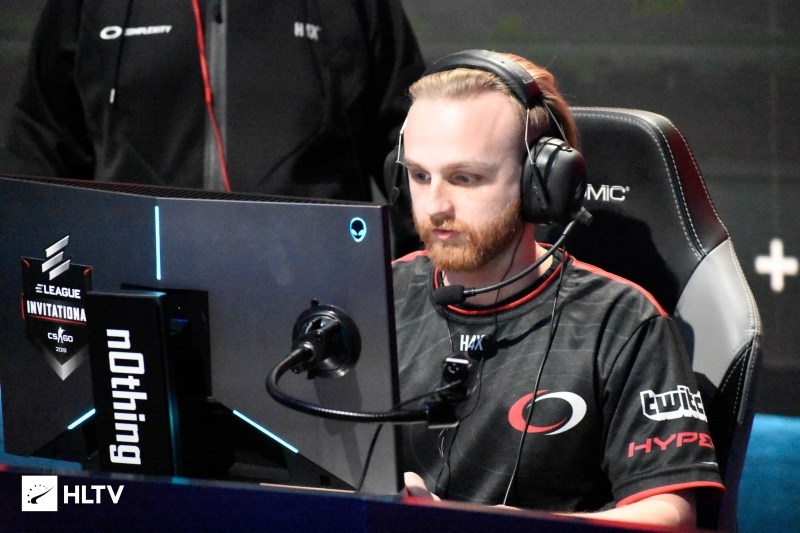 hazed's side won the second pistol round to further extend their lead, but mustered just one additional round in the half as Skadoodle's team rallied back for a 16-10 win to even the score at 1-1. Austin "crashies" Roberts stepped up on the deciding map, helping to power Team Skadoodle to an 11-4 lead at the half. hazed and co. took a trio of rounds to keep themselves competitive at the start of the second half, but quickly found themselves locked out as Skadoodle's team won five final rounds to close out the series with a 16-7 map victory. The grand final seemed set for a blowout as it kicked off on Inferno, with seang@res' side starting off with a 2-0 lead. Skadoodle helped his side take a trio of rounds in reply, but from there the half belonged to seang@res' squad as ten straight rounds resulted in a 12-3 lead. That lead was swiftly extended to 14-3 as another two rounds went the way of seang@res' and co., with the team attaining match point three rounds later at 15-6. 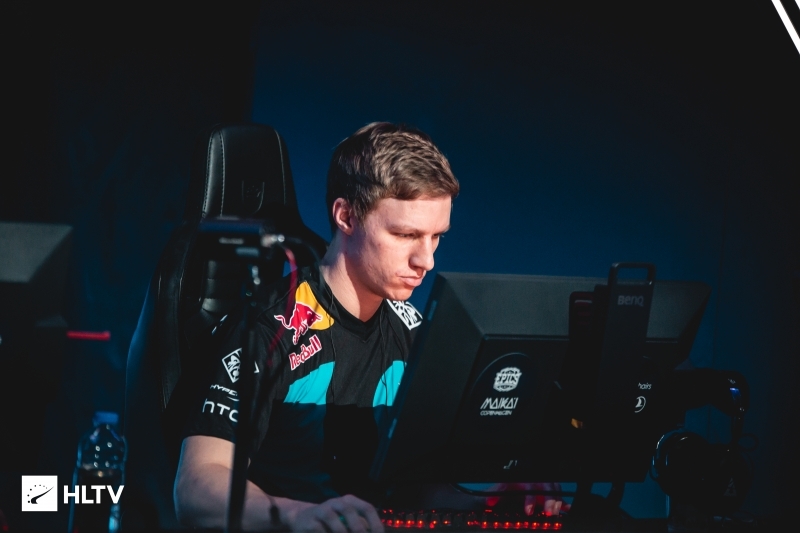 Team Skadoodle were unwilling to relent however, pulling off an incredible comeback by winning nine rounds straight to push the map into overtime, where they further extended their streak by four rounds to take a 19-15 map victory. 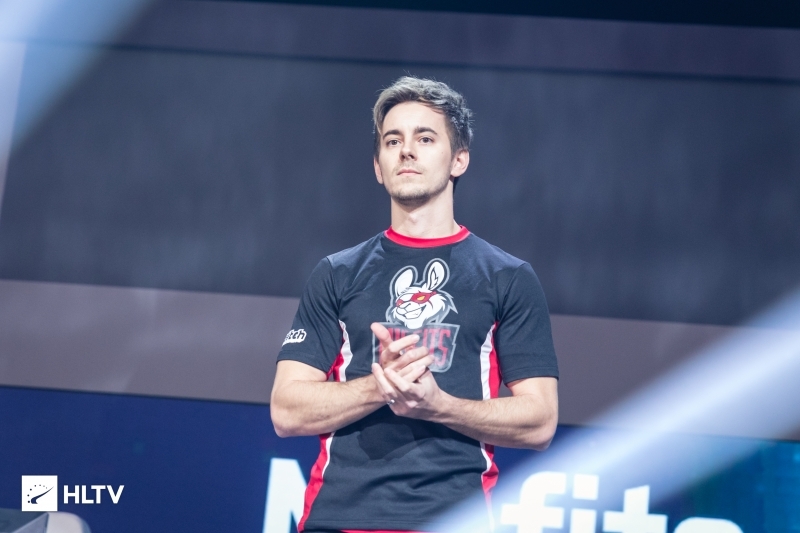 The series score was expeditiously evened up on the second map as Paweł "innocent" Mocek and Dmitriy "dima" Bandurka combined to help their side to a 10-5 lead on the T-side of Mirage, with seang@res and Aron "xajdish" Fredriksson also stepping up to grant Team seang@res a 16-9 victory. Skadoodle's team finally got off to a better start on the deciding map of Overpass, taking the first two rounds of the map before seang@res' side stole away the lead with a trio of rounds of their own. It was Team Skadoodle who emerged victorious in the half however, as they managed to grant seang@res' side only three additional rounds as they worked their way up to a 9-6 scoreline at the sideswap. Once on the CT-side, seang@res and co. took firm control as they opened the half by winning eight of the first nine rounds to firmly sit upon a 14-10 lead. Team Skadoodle won three rounds of their own before seang@res' squad attained match point, but a renewed effort allowed for Skadoodle's side to once again push the map into overtime, where their CT side once again proved to be superior as they edged out a 19-17 map victory to take home the title.